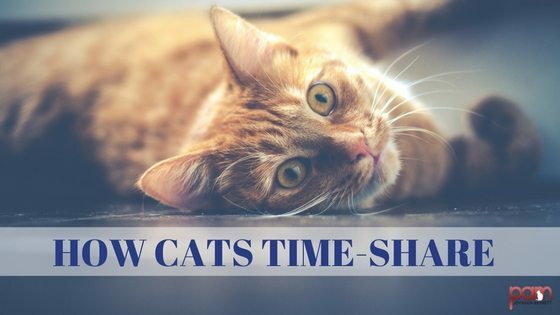 When it comes to time-sharing, nobody does it better than the cat. I’m not referring to a cat’s ability to pick out a condo on the beach in Florida, but rather, the ability to co-exist with other cats. A cat tries hard to work out a schedule for sharing territory or particular spots in the house during certain hours. If you have a multi-cat household where there are no disputes then your cats have more than likely worked out a time-share schedule. 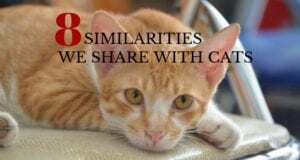 If you have a multicat home where one cat chases another off a chair or sits on the bed and prevents a companion kitty from using that same space, then the time-share arrangements in your house haven’t been agreed upon yet. How does time-sharing work? One cat may prefer a certain chair or perch during a specific time of day. It could be the window perch where a cat can watch the outdoor activities or it might be the comfy chair in the guest room where things are very quiet. Although that cat can predictably be found in that spot during daylight hours, he may have another favorite location during evening hours. Time-sharing problems occur when there aren’t enough prime areas for each cat to claim, or one cat challenges another cat in an attempt to take over that spot. 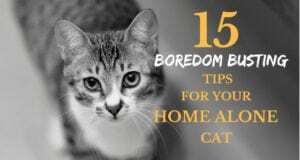 These challenges may happen when a higher-ranking cat wants to flex his muscles and make a lower-ranking cat move. Challenges can also occur when the cat parent is around. For example, the cat parent’s bed may be used by a lower-ranking cat during the day but when it’s bedtime, another cat may claim that spot – even to the point of showing aggression toward any kitty who attempts to jump up. 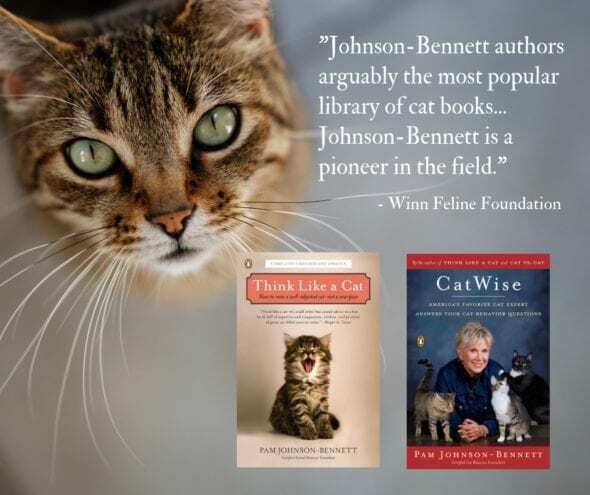 Observe how your cats time-share and make sure there are plenty of prime areas for everyone. If two cats fight because each one wants to claim the owner’s bed, then set up a window perch, heated donut-shaped cat bed, or cat tree in the bedroom. This may be enough to create an appealing alternative. If cats are trying to take over a spot at the window, set up alternative window perches. If window space is limited, a multi-perched cat tree can be a life-saver because the cats can share a small amount of space while maintaining some degree of a hierarchy. It also can help maintain peace because the multi-level perches limit the visual contact they have with each other. 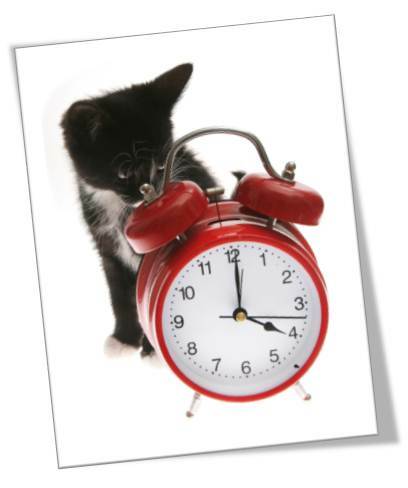 Previous: Is Toilet Training Your Cat a Good Idea? Next: Does Your Cat Feel Safe in the Litter Box?